It’s a little bit like a party where all the invited guests are civil engineers. 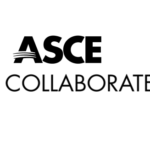 ASCE Collaborate is a new member benefit giving Society members a powerful resource with which they can network with 150,000 civil engineer colleagues, exchange knowledge, and share solutions. The online forum launched this week and already has members talking and comparing notes. In the Environment, Coasts, Oceans, and Water Infrastructure community, for instance, members are discussing the effects of saltwater intrusion into groundwater. Other discussions are more broad and career-based – with other members discussing the pros and cons of postgraduate civil engineering degrees. 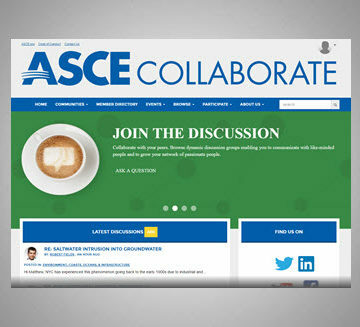 ASCE Collaborate provides the structure and network. The topics themselves are purely member-driven. The three technical communities include Environment, Coasts, Oceans, and Water Infrastructure; Integrated Buildings and Structures; and Horizontal/Subsurface Infrastructure and Transportation. 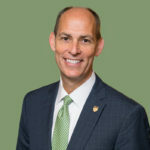 The three professional and ASCE communities include Local Member Engagement, Public Policy, and Career and Workforce. ASCE members can join as many communities as they’d like. Members log in using the same ASCE username and password they use to access their ASCE profile. 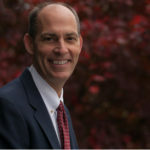 I want to know about green sustainable technology and LEED certification.